Only 3 seconds, with one touch, garbage is resolved clearly! It is a refreshing design that sticks to the walls in a stiff shape, even in a small space OK! Available in a wide range of plastic bags! It is "wise holder" outstanding usability. Knowing "Wise Holder", we can not go back to garbage disposal so far. The simplest garbage disposal solution in the world, "Wise Holder“ Strong sealing that block outs smell and bugs. With a slim "wise holder" thickness of 1 cm, keep the inside of the car clean! Anywhere smooth surfaces!! Space utilization type recycling box born from the plane. 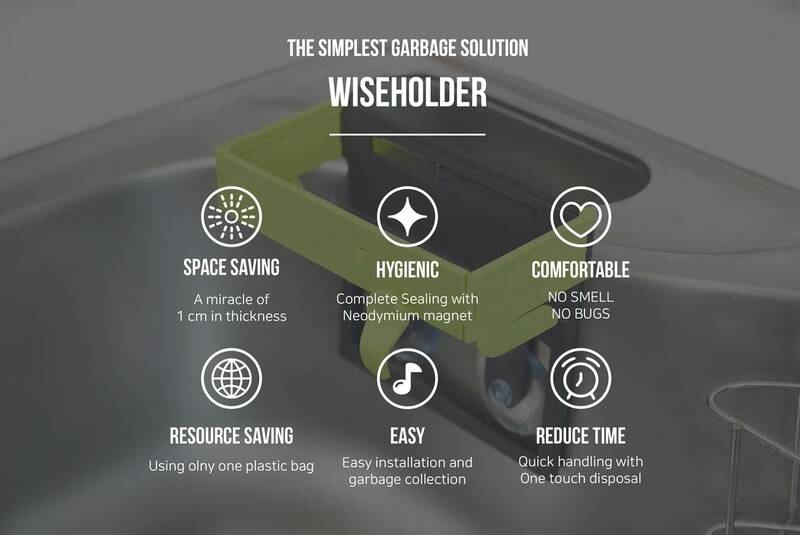 With "Wiseholder", you can handle garbage like a magic with one touch. Waste disposal moving lines have been reduced significantly. Open the Weiss Holder and put it in it on the spot. Product design that minimizes space occupation by simple handling without movement at the place where garbage is generated. 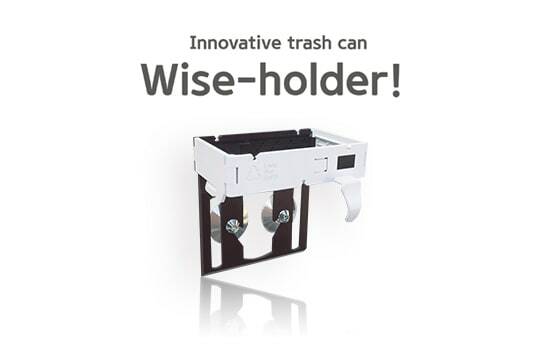 Wise Holder is the easiest way to handle garbage! 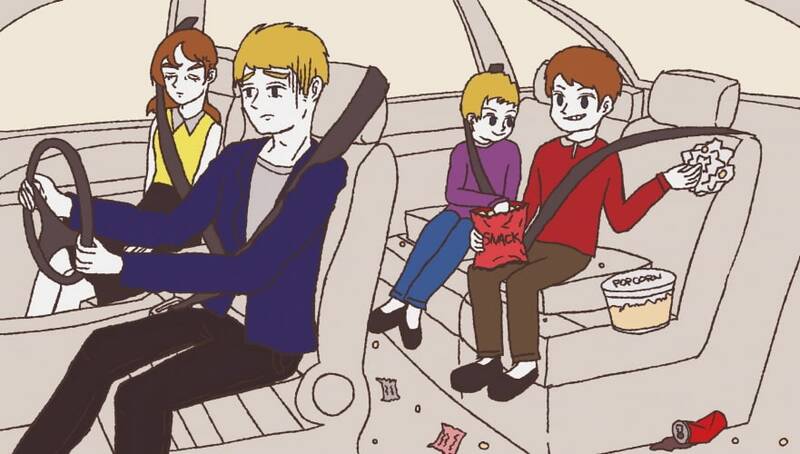 Here are six benefits.